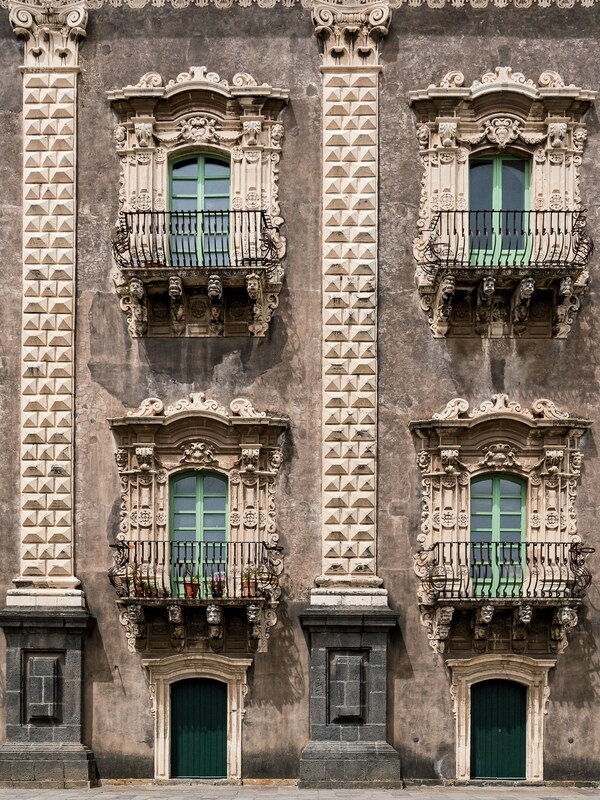 In Mount Etna’s Shadow, Catania Is Raw, Authentic Italy | Ciao Washington! The enigmatic, sensual delights of Sicily are, of course, no big secret. Word has been spreading since about the 8th century B.C., when the Greeks first showed up, and today the island is one of Italy’s main tourist magnets, packed with preciously restored villas and all-too-Googleable trattorias. But gritty, noisy, chaotic Catania? Most travelers know it only as the home of Sicily’s busiest airport, a place to pick up a rental car on the way to star attractions like Syracuse and Taormina. Yet for those who hang around, the reward is an extra-strength dose of true southern Italian splendor: not only the exquisite Baroque monuments and mom-and-pop wicker shops but also the capricious, messy dynamism that so often gets scrubbed away, as in Noto and even Palermo. Like a miniature version of Naples, with fewer good hotels but better arancini, Catania keeps it real without even trying. And in a country where it’s getting harder and harder to discover anything on your own, that raw authenticity can be its most seductive quality of all.